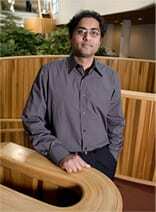 I’m a graduate student in the department of Materials Engineering at Purdue, and my advisor is Professor Ramanathan. I received my BS and MS degree in Materials Science and Engineering from Yonsei University, Korea. During my MS, I studied self-assembled nanostructure of block-copolymer and electrical devices, including memory and electroluminescence devices. 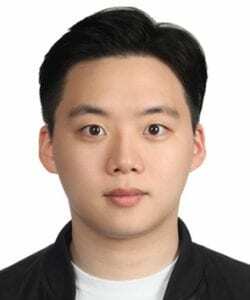 After, I worked as a research scientist at Korea Institute of Science and Technology (KIST), where I helped to develop nanostructured materials for energy conversion. I’m currently interested in the growth and characterizations of correlated semiconductors with phase transition phenomenon. My work aims to investigate fundamental science surrounding this material and apply them to the development of new organismic materials and intelligence.